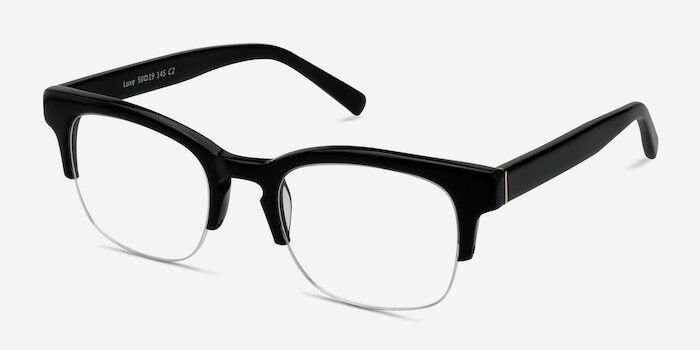 You can never go wrong with black. 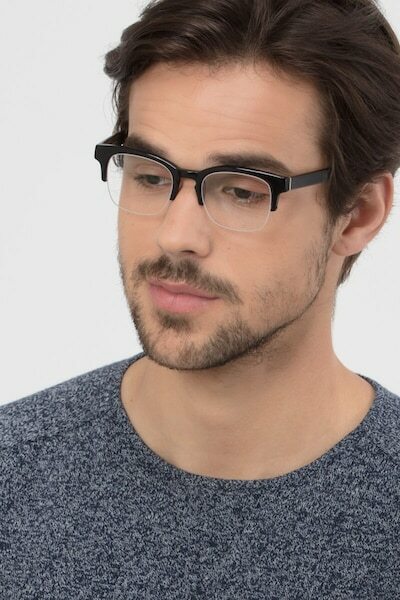 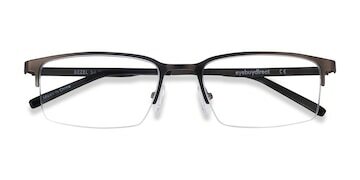 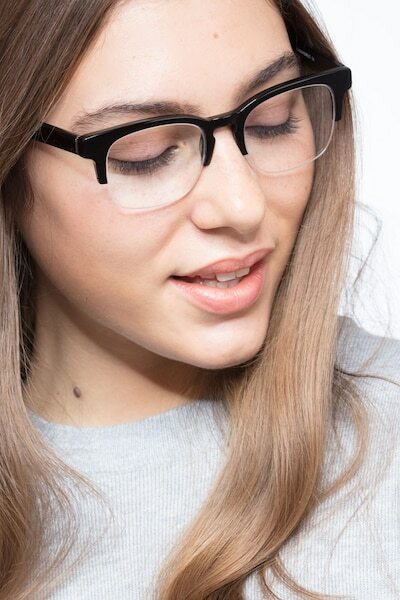 This sophisticated and minimal Luxe frame brings out the new bold in you. 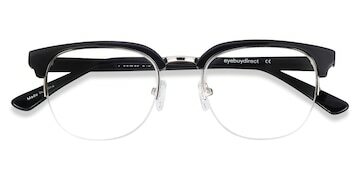 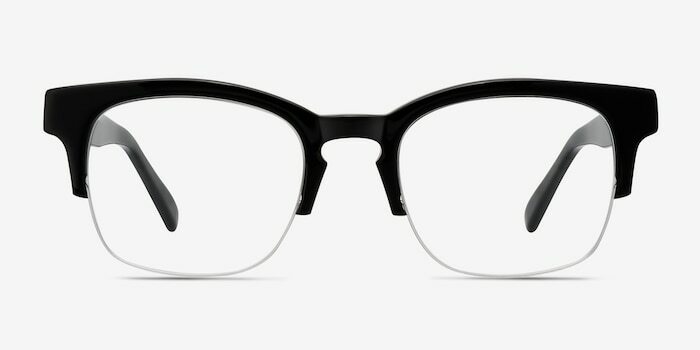 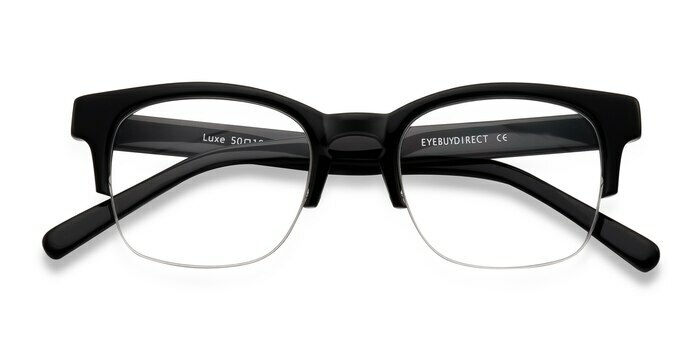 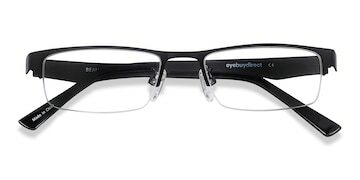 The frame is squared, well defined and assembled to show the full integrity of the lens. 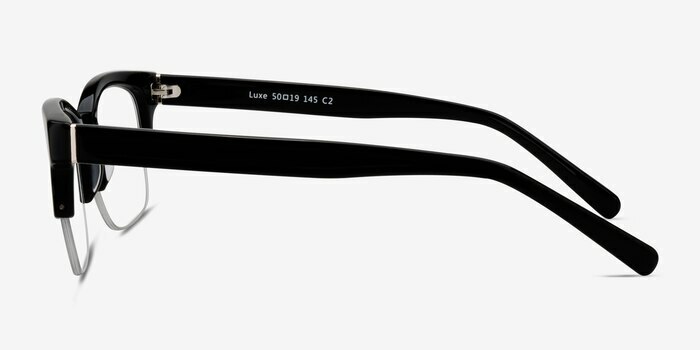 A semi-rimless lens border, polished glossy black finishing and subtle metal accents on the hinges, make Luxe fashionable and timeless to wear with any outfit.